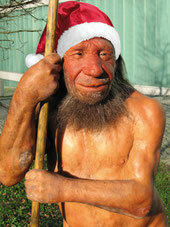 to Mettmann – home of the World famous Neandertal! Come and visit our cosy Christmas Market in the Old Town of Mettmann. Enjoy the German hospitality with a mulled wine or a specially brewed Christmas beer. 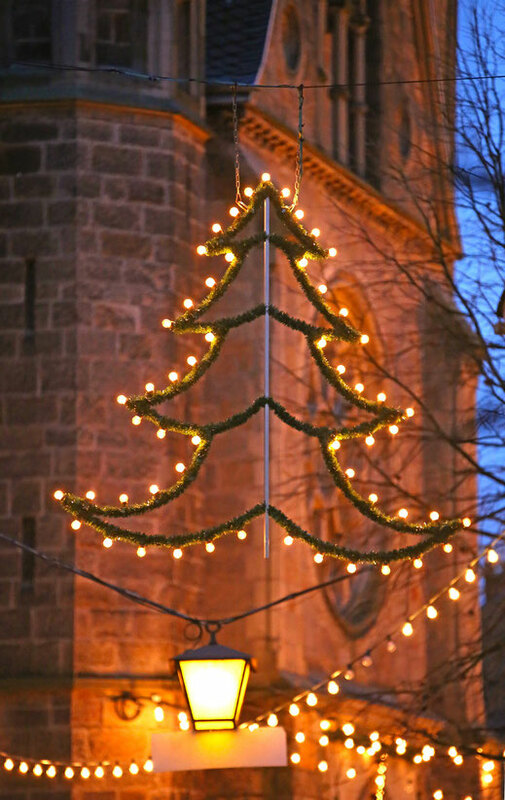 53 Christmas stalls will serve traditional German drinks and food and sell crafts. Try our „German Currywurst“ or a hot eggnog. You are very welcome to see a real German Weihnachtsmarkt! Please note: Friday and Saturday are not allowed Dogs and bikes on the market.